Mark Carney is set to gain British citizenship in the coming months, potentially opening the way for him to be given a peerage and enter the House of Lords. The Governor of the Bank of England has now been resident in the UK for five years and has been given indefinite leave to remain in the country. He has also passed his citizenship test, but formal approval for citizenship is expected to take several more months. 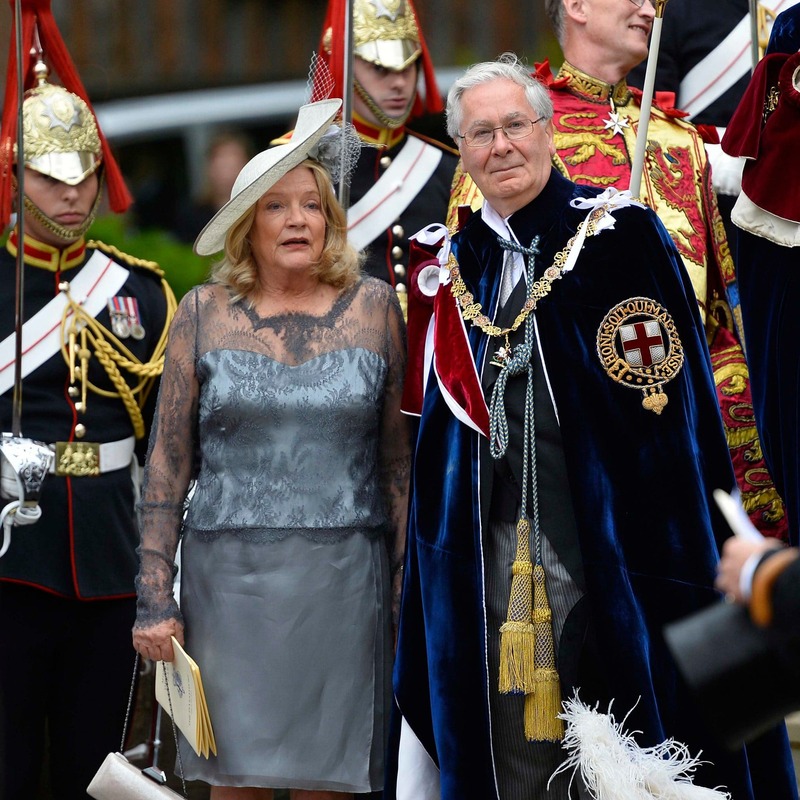 His predecessor as Governor of the Bank of England, Mervyn King, was given a knighthood and then a peerage.